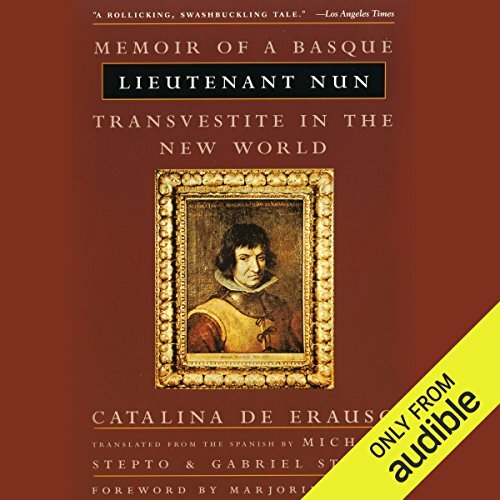 Showing results by author "Gabriel Stepto - translator"
One of the earliest known autobiographies by a woman, this is the extraordinary tale of Catalina de Erauso, who in 1599 escaped from a Basque convent dressed as a man and went on to live one of the most wildly fantastic lives of any woman in history. A soldier in the Spanish army, she traveled to Peru and Chile, became a gambler, and even mistakenly killed her own brother in a duel. During her lifetime she emerged as the adored folkloric hero of the Spanish-speaking world.